All books in the Routledge Performance Practitioners series are carefully designed to enable the reader to understand the work of a key practitioner. They provide the first step towards critical understanding and a springboard for further study for students on twentieth century, contemporary theatre and theatre history courses. 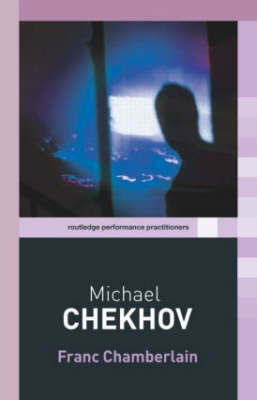 Michael Chekhov's unique approach to and lasting impact on actor training is only now beginning to be fully appreciated. This volume provides, for the first time, a fully comprehensive introduction to his life and times, his most notable productions, his classic writings and his practical exercises. an exploration of his lifeexamination of his major workanalysis of Checkhov's key productionsreproduction of practical exercises.